People love pizza. Whether it’s crispy, authentic Neapolitan, American deep-pan or thin base, the demand for the Italian food stuff has always been high and it’s certainly not looking like that will change. The key to perfect pizza and, by extension happy customers, is the right pizza oven. But with so many options to choose from, and market trends constantly shifting, it can be difficult for operators to decide which oven offers the best investment. Trying to predict the market is one way of making educated choices. “Fast casual pizza is the buzz word at the moment,” says Clive White, director of White’s Foodservice Equipment, who envisages the fast casual sector becoming ever more prominent in the UK after taking the US by storm. “The public seem to love the idea of walking up to the counter, choosing their pizza, watching it being cooked, eating and leaving. We expect this sector to explode over the next year,” he adds. 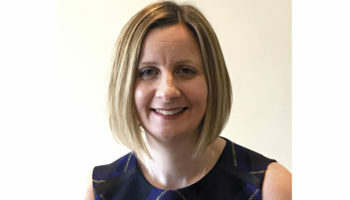 Manufacturers generally agree that the fast casual sector is seeing the biggest growth, and speed alone is no longer enough for the customer, according to Justin Towns, sales manager of Euro Catering Equipment: “Conveyor ovens have been popular in the past because of their speed, making them popular in the take-away/delivery market. In addition to speed and quality, customers increasingly want firey theatre and aestheticism to add to the dining experience. Establishments most commonly achieve this by installing front-of-house wood-fired ovens, for all to see. 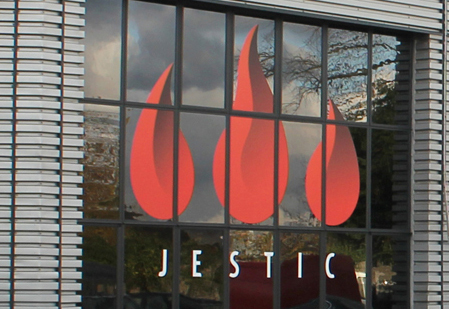 Michael Eyre, product director at Jestic Foodservice Equipment, regards an oven’s aestheticism as one of the most important factors. 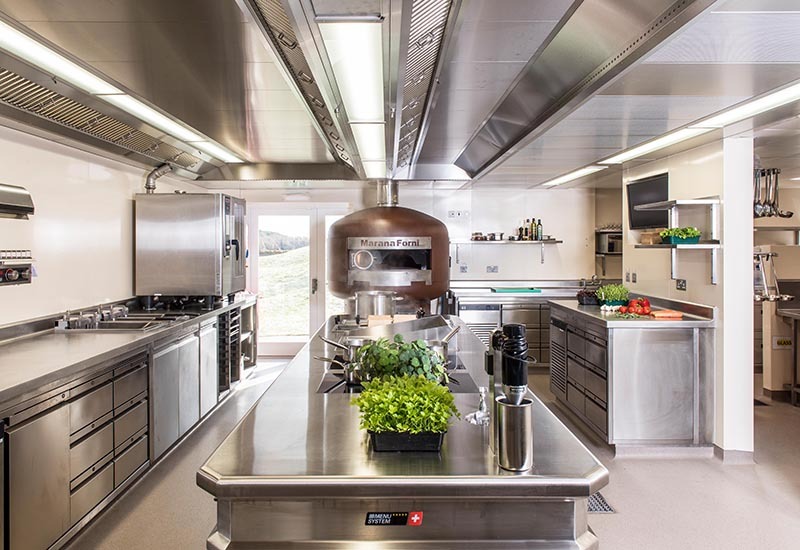 Elaborate, theatrical wood-fired ovens may well be the ‘next big thing’, but there’s no getting away from the necessity of functionality and efficiency. 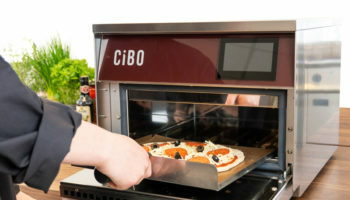 Establishments in certain sectors often prefer to use electric pizza ovens which have a much smaller footprint, waste less energy and don’t need large or expensive ventilation systems like their wood-fired and gas counterparts. 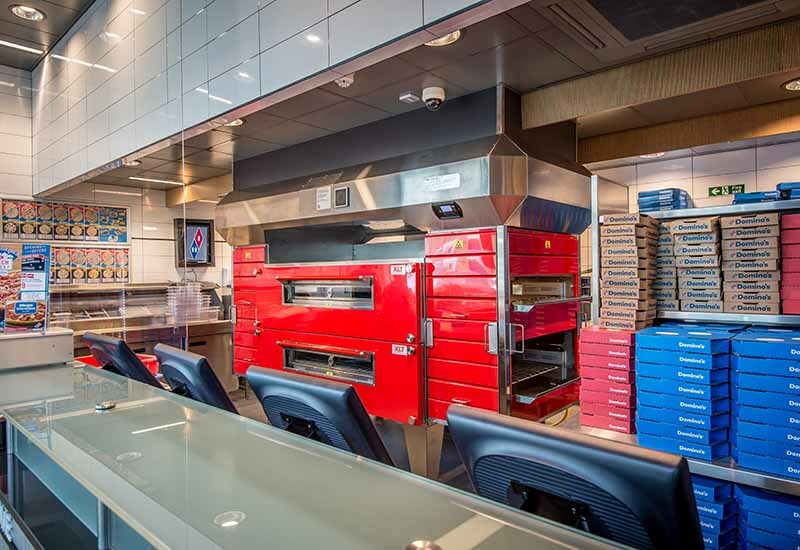 When it comes to investing in the ideal commercial pizza oven to help take a business forward, there are a number of important ingredients to consider. Key to any investment in this area is knowing exactly what you need your pizza oven to cater for. Each operator will have different requirements and it’s paramount to acquire the oven which suits your specific needs, so as to maximise performance and value for money. 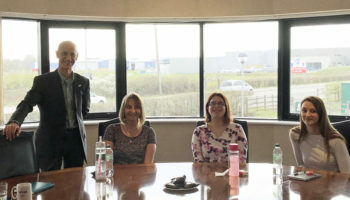 As well as buying to suit individual needs, suppliers are keen to stress that it’s important not to scrimp on a cheap oven, even though it may be tempting. 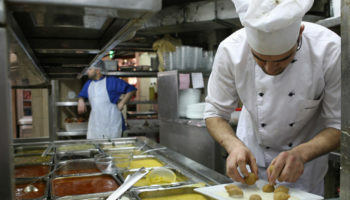 Many operators experience ‘oven burn-out’ on a regular basis, where ovens haven’t even lasted 12 or 18 months before disintegrating, or having cracked floors that cannot be replaced as a ‘part’ within the oven, forcing the whole thing to be scrapped, according to Andrew Manciocchi. Companies unanimously agree that quality should be at the top of any buyer’s list. But Applewhite from Lincat and Hogan from FEM disagree on which country produces the best ovens. 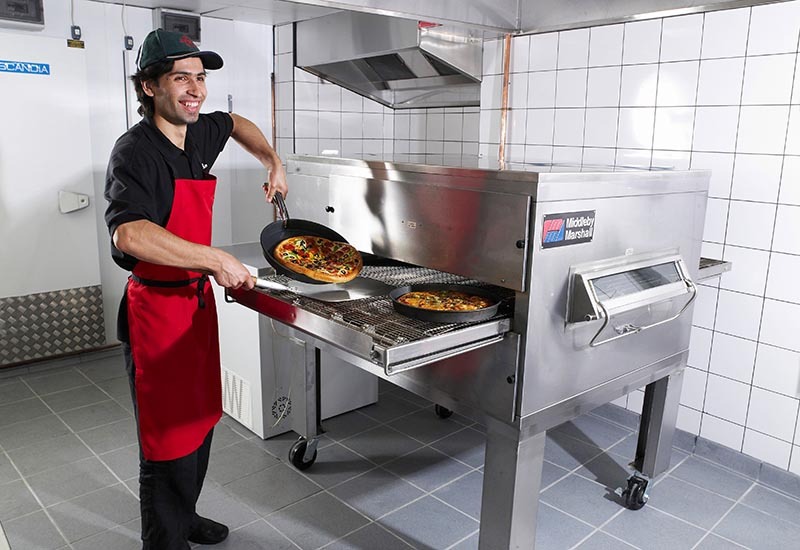 Lincat maintains that the UK manufactures the best quality pizza ovens. It says British products are designed and built to stringent UK and international quality standards . 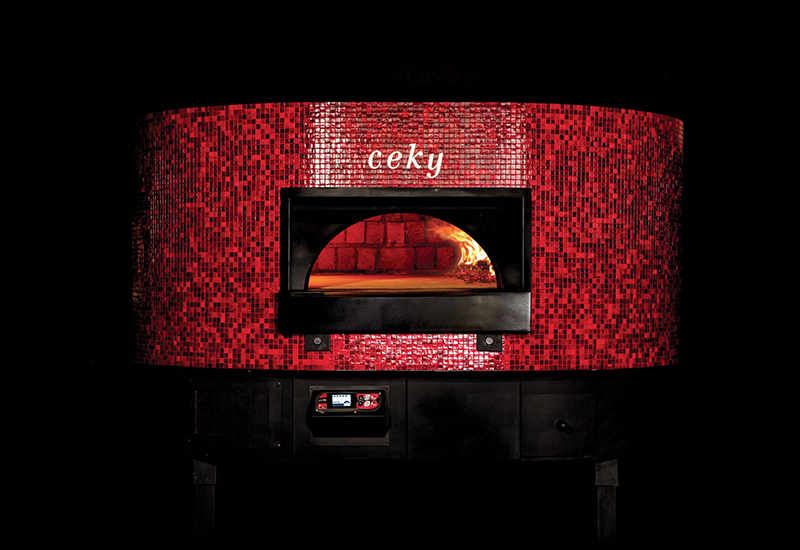 But FEM insists that Italy – “the home of pizza” – is the place to purchasethe very best pizza ovens. 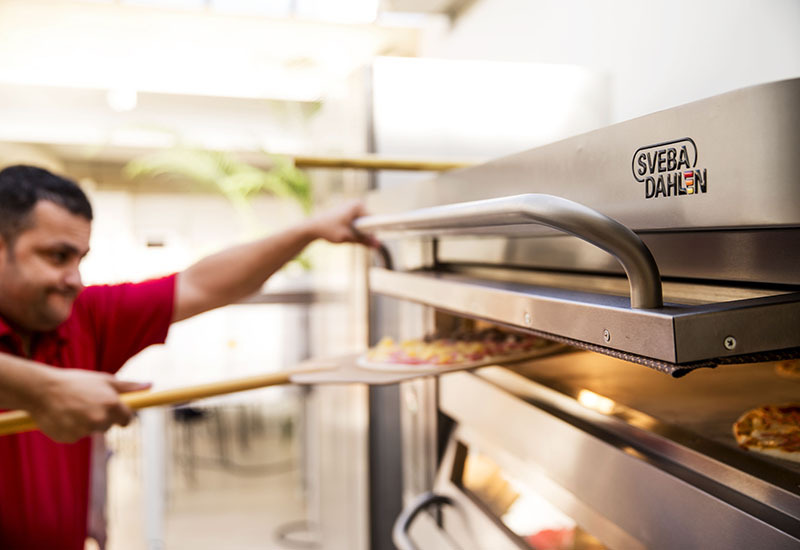 Regardless of where the ovens are manufactured, businesses need to take their time to decide on which model or technique will deliver the most profit for their establishment. Rushing a decision on a purchase or scrimping on a poor quality oven is a sure-fire way for a kitchen to suffer in terms of profits and customer satisfaction. 65% of consumers aged 18-34 order pizza at restaurants when eating in at least once per month. 33% of consumers order pizza at independent limited-service operations at least once per month. 24% do so at full-service restaurants that do not specialise in pizza.